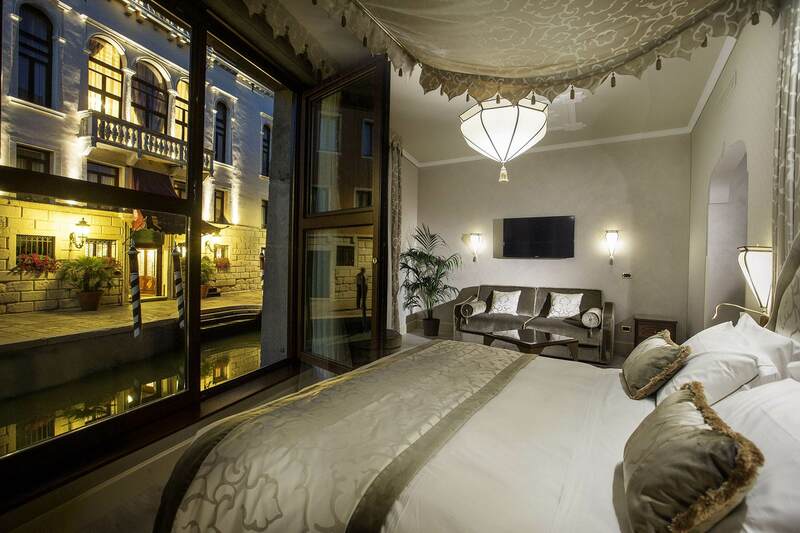 Charm hotel in the incomparably enchanting Venice, overlooking the Rio della Sensa in the Cannaregio quarter where picturesque hidden courtyards whisper ancient legends and where the rooms will cradle you in luxury and comfort. 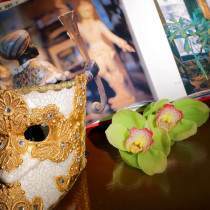 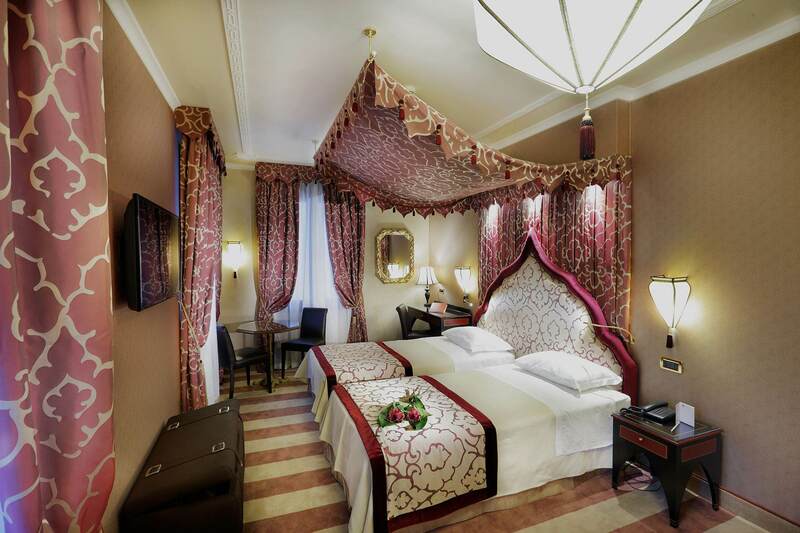 In the city center near the Jewish ghetto and Campo dei Mori, the rooms at the Hotel Ai Mori d’Oriente instill a warm atmosphere of hospitality and tranquility where elegant Moorish touches evoke the trade along the Silk Road. 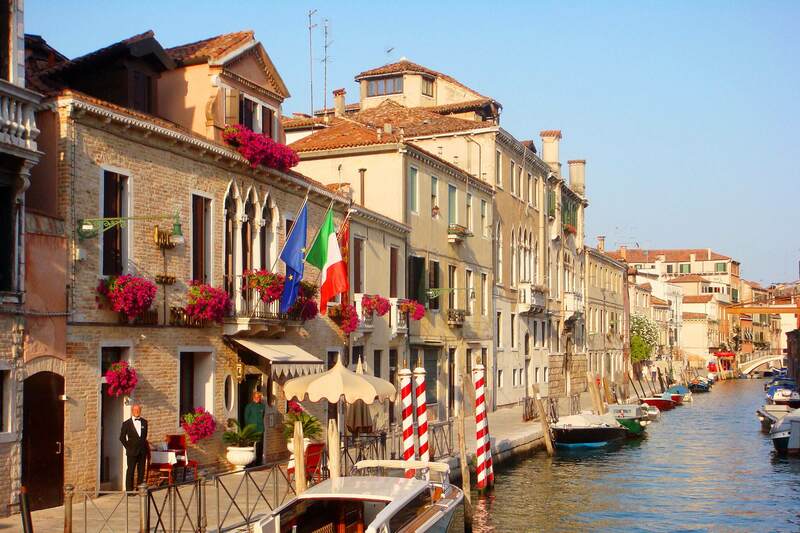 For a romantic getaway full of elegance and comfort surrounded by astounding beauty, fall in love all over again with Venice on a vacation at the Hotel Ai Mori d’Oriente.